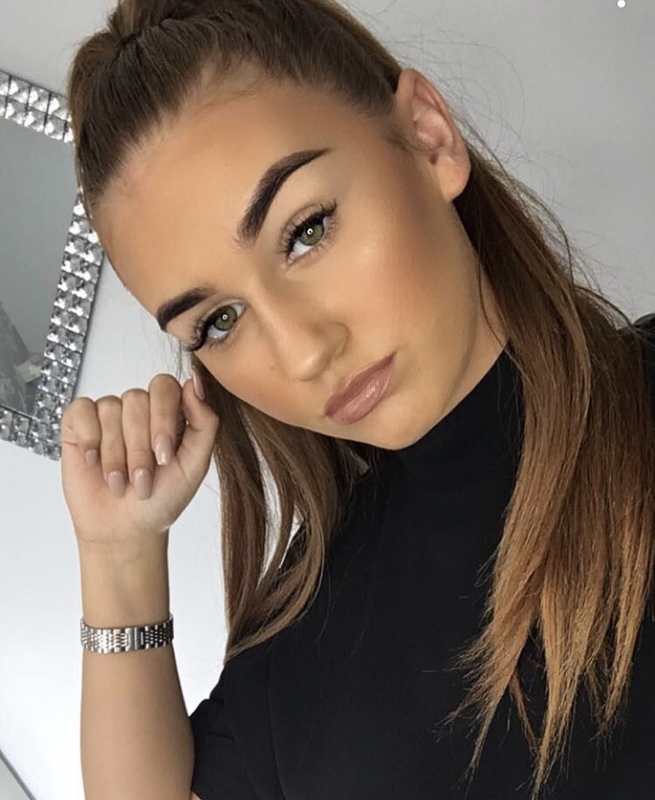 If there's one thing that I love it's warm brown eyeshadows! There's just something that I love about a nice rich orange toned transition colour and deep chocolate browns paired together so when this palette was released back in autumn I had to have it (and Jaclyn Hill uses it and she is the queen of a warm toned eyeshadows). But let me just say this, it was not easy to get a hold of! It was sold out everywhere and everytime it came back in stock it sold out so quickly and I just wasn't fast enough to get one. So when my friend tagged me in an instagram post saying that it was back in stock on the Morphe website let me tell you I have NEVER ordered an item so fast in my entire life (makeup makes us crazy). BUT I GOT ONE! And it was so worth the 2 minute thumb workout. Delivery was so fast considering I'd ordered it from America and it came within about a week or so and I was so giddy when it came, it felt like christmas in one delivery. The palette consists of 35 buttery eyeshadows, containing both matte and shimmery eyeshadows. There are cream colours, oranges, warm browns, medium browns, champagne colours and deep browns as well. If you love warm browns then you need this palette! The shadows are incredibly pigmented however there is a fair amount of fall out but who cares we all know that with pigment comes fall out. Whenever I know I'll be doing a warm brown eyeshadow look I just grab this palette and that's all I need! 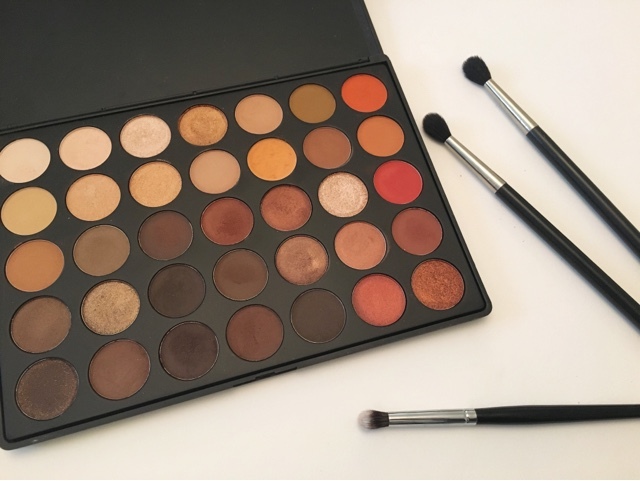 Let me know if you have this palette or any of the other Morphe palettes and what you think to them in the comments below! See you soon!